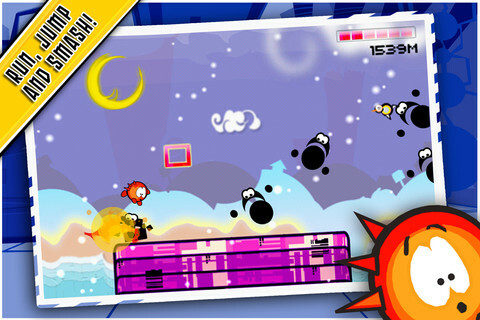 Download the app “App of the Day” and discover every day a paid app that becomes free for 24 hours! Selected by MagicSolver for Free App Magic! Download Free App Magic to discover when more great PAID apps become FREE! 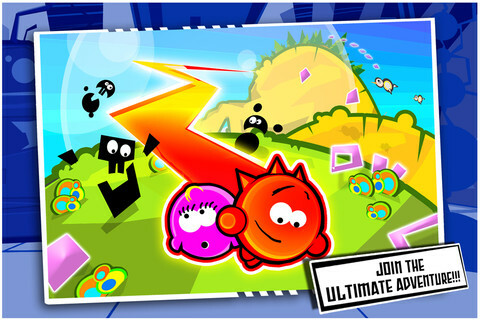 Me Red: The Ultimate Adventure is an endless runner with the most addictive game play! Evil Bros kidnapped Pink. Red is Furious! No one messes with the girl he loves… Action starts now! 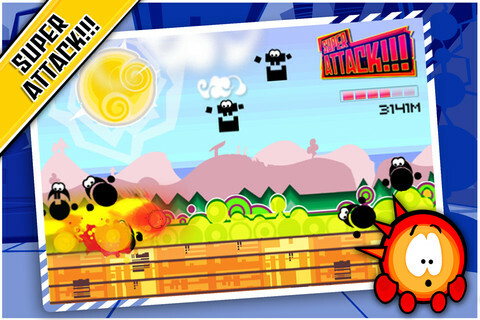 Jump high, use attacks and super attacks against the Evil Bros and get the upgrades for the Red’s secret base, Red Lab.